There are just 4 days to go until the eagerly anticipated X-factor returns to our screens on Saturday night. With Cheryl and Simon back on the judging panel this years X-factor promises to be a great show. Who will stand out this year, will there be cat fights between Mel B and Cheryl? Will Simon and Luis ever agree on anything? Don’t miss out on all the action, Watch X Factor abroad from any country in the World using our easy to setup, low cost, flexibile service. What can we expect on this year’s X Factor? According to the tabloids and recent interviews there are a few changes this year. Most notably with the return of Simon and Cheryl to the judging panel but we can also expect to see some very young contestants. The audition age restrictions have now been lowered to 14. This means we will be seeing the UK’s youngest, freshest talent yet but will they be able to handle the pressure? Only time will only tell. Of course it doesn’t make the judges job any easier either. It’s one thing saying no to an adult but saying no to a 14 year old will surely tug on the heart strings. Also new to this years X Factor will be a new free voting app for smart phones. That’s right, for the first time since the show began there will be no need to cast your vote over the premium rate number. Great for those watching X Factor abroad as it means you can now get in on the voting action without the need for very costly phone calls. According to rumours the app will give viewers the option to be a “fifth judge” and will allow you to make judgment and predictions on the outcome in real time. The ‘six chair challenge’ is back. Those of you who watched last year may remember this change to the format. Many thought it was cruel twist as contestants are told that they have a place in the next round however, if one of the other judges changes his or her mind their dreams can be taken away in a split second as they get replaced by another contestant. A very harsh twist indeed. Mel B will undoubtably be out spoken as she joins the panel this year. She is known for speaking her mind and her bluntness may upset some of the other judges but will add an interesting ‘shoot from the hip’ approach to the judging panel. Having been a judge on America’s got talent and of course being one of the biggest girl groups of all time she is bound to have plenty to add to this year’s X Factor. 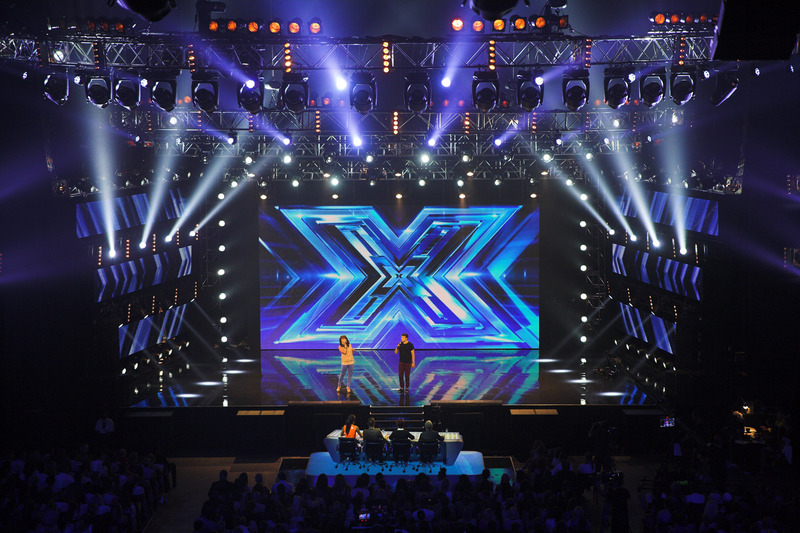 Don’t miss out on all the action – Watch X Factor abroad live on ITV 1 this Saturday at 8pm UK time via your WatchUKTVAbroad.net connection from anywhere in the world.